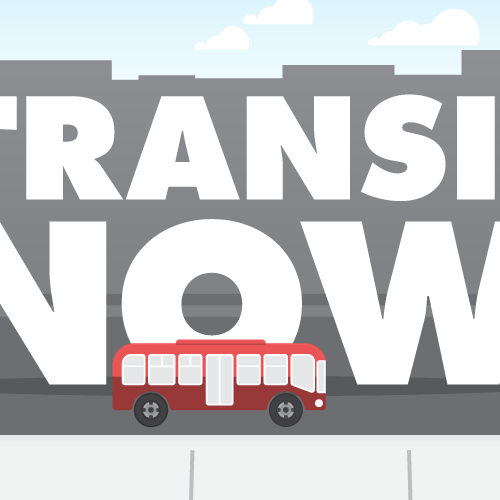 Cycle Now is an app that displays real-time arrival bus & streetcar predictions. We focus on simplicity to make your commute more efficient. Cycle Now... Not later! 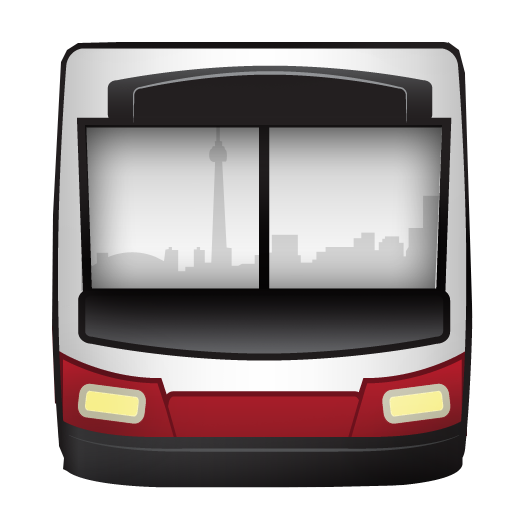 In an era of the first version Android OS (1.6), Cycle Now Toronto (TNT) was initially released as a SMS-only app that worked with the local Toronto TTC agency. 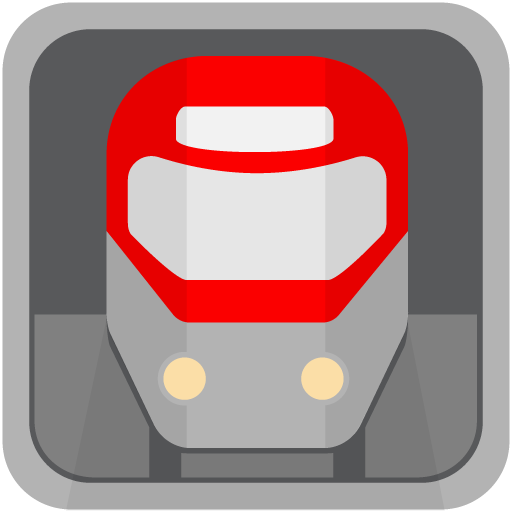 It was one of the first few apps dedicated to the TTC on the Google Play store at the time. As cellular data plans become more popular, the demand for real-time predictions forced TNT to abandon SMS predictions as its primary method of retrieving predictions. 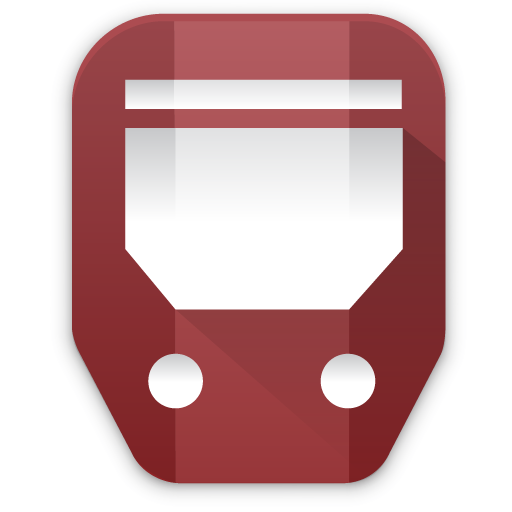 TNT become the first Android app to offer alarm notifications (with voice countdown) and destination arrival predictions, which made the app unique amongst other carbon-copy transit apps. This release incorporated a major design overhaul with Holo Design (Android 3.0). The app also received notable mentions from Toronto Star, Mobile Syrup, and BlogTO for it's innovation and ease of use. This event marked the release of the Android Wear native app which ignited the new phone app's construction from scratch. The new app would take advantage of the new features in Android 6, such as Material Design. Cycle Now Toronto officially became "Cycle Now" and passed its beta testing phase. It had earned "featured" status in Google Play. 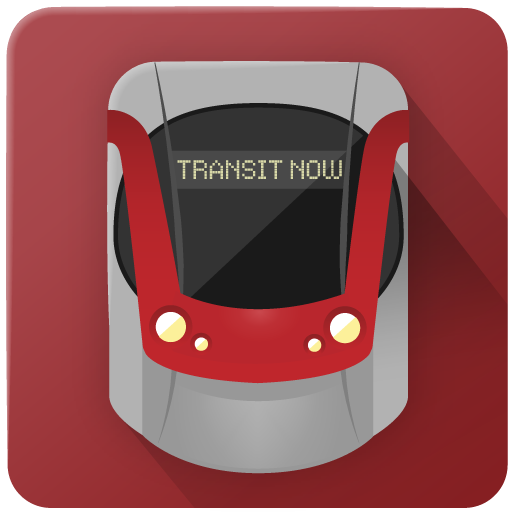 It operates for many cities in supported by Nextbus.